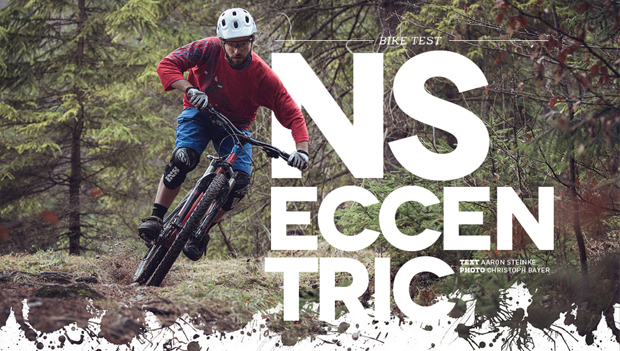 NS Bikes 2015 - Stay True! 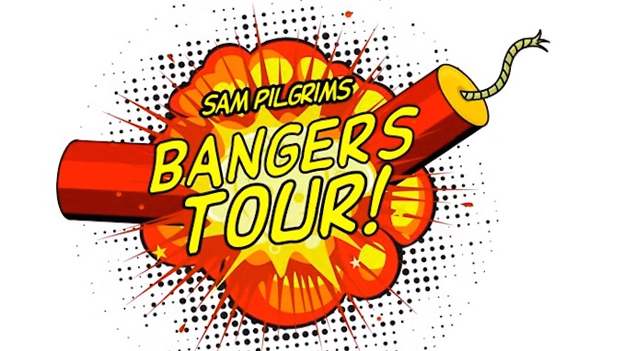 The 2nd episode on Sam Pilgrim's Bangers Tour is here! After travelling through France in episode one the crew make it to Barcelona and shreds the sickest spots they could find including some street spots, Bikepark La Poma and Sherwy's private spot, plus more. 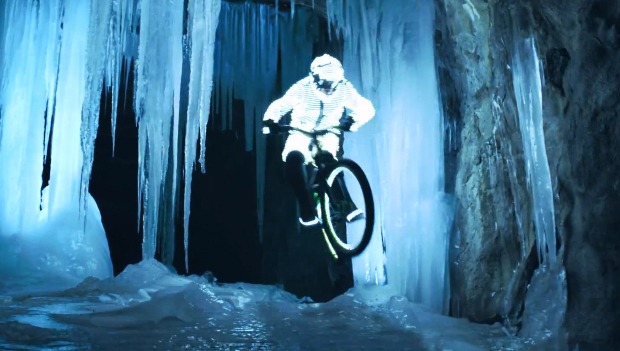 Always wear a helmet when riding. It will not make you deathproof, but will increase your chances to avoid serious injury if you crash (and you WILL crash). 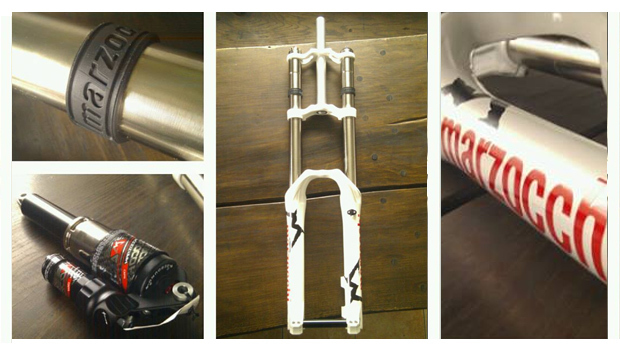 A broken leg can be fixed. A broken brain cannot ! Even if you see some of our riders without a helmet, it's only because they are complete idiots ! COPYRIGHT 2014 7ANNA sp. z o.o. sp. k ALL RIGHTS RESERVED.